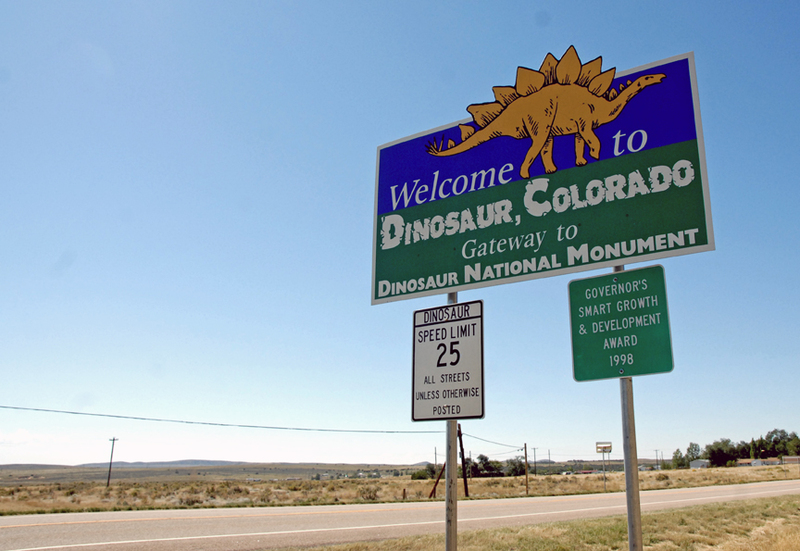 A welcome sign greets visitors to Dinosaur. DINOSAUR — Members of the Moffat County Local Marketing District will discuss how the organization can benefit the town of Dinosaur’s tourism and economic development at 4 p.m. today at Dinosaur Town Hall. The LMD will also review financials and discuss an audit exemption. The next LMD meeting is planned for 4 p.m. March 15 at the Craig Chamber of Commerce.